The Mediterranean region is by far the top travel destination in the world. And the treasures here are truly endless. 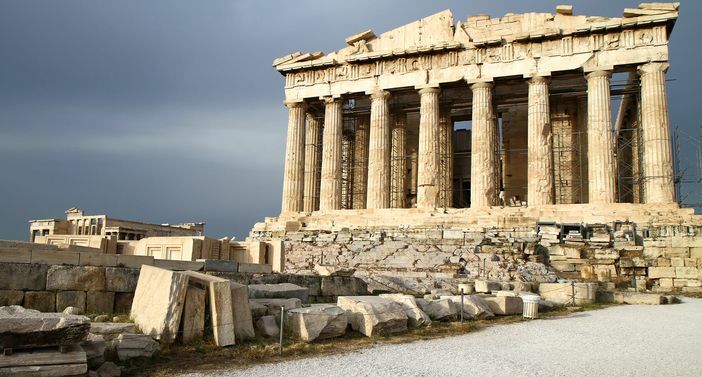 You can pick from myriad provisions offered by this legendary region; the attractions in Athens and the stoic ruins of Rome or the timeless Venetian canals. The sun-kissed beaches of the stunning Greek Isles also are an option as is the beautiful renaissance of Florence. When visiting the Mediterranean region, you can never run out of options. Collectively, Italy, France, Greece, Spain, Croatia, and the Mediterranean Islands have not only super first choice holidays destinations, it is the only region that lays a legitimate claim to having the most number of must-see places. All the ports in the region will inspire and challenge you to have the most fun you can. The experiences will leave you with indelible memories and complete your life-long dreams. 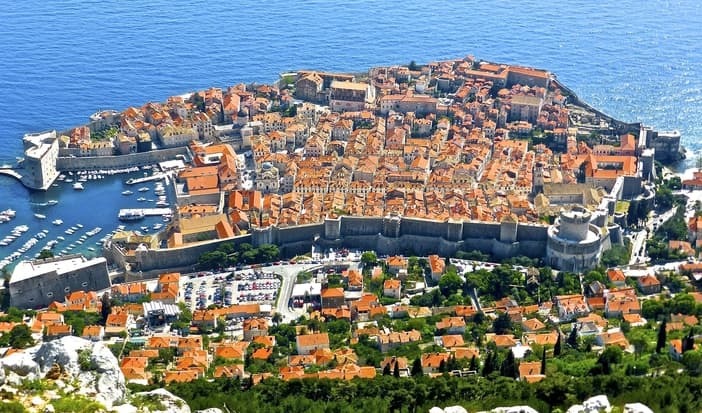 Some of the stunning ports you will experience in your cruise of the Mediterranean include the lovely Mykonos, breathtaking Dubrovnik, and ever-fresh Barcelona as well as the historic Rhodes among many other exotic cities. All these are served by the major cruise lines and as such have befitting offshore activities designed to cater to cruise travelers. Why Cruise to the Mediterranean? If you were to sum up the experience that awaits you in this region, then “wow” would be the appropriate word to use. There are so many places to visit and so many things to see. The Mediterranean region sits right in the midst of all of the world’s important history; the Holy Lands and the ruins of Rome couldn’t tell it more clearly. 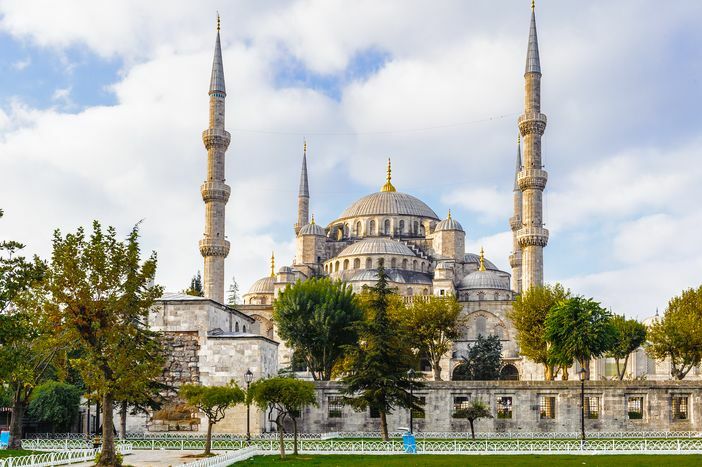 You can immerse yourself in the ancient civilization of Turkey and Greece as well as marvel at the works of Michelangelo in Italy and the distinctive architecture of Gaudi in Spain respectively. The richness of the Mediterranean beauty is irresistible. It is in the midst of all the world’s greatest wonders, former unstoppable empires, and ancient civilizations that an incredible cruise holiday awaits. Allow the magic of the Sistine Chapel to awe you, marvel at the glamorous French Riviera, and feel the allure of western Mediterranean cities where history and myth effortlessly converge to form the basis of your next vacation. There can never be another way of spelling first choice holidays without including the trappings of the Mediterranean region. It therefore will be pointless contemplating such a holiday without booking a Mediterranean cruise. This is the only way to be in the driver’s seat for a good experience. Book now!